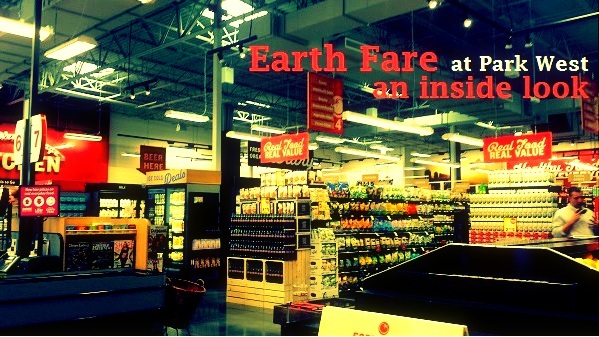 Editor’s Note: This story was first published on CaryCitizen.com. Cary, NC — Triangle Restaurant Week is back January 25-31, 2016, and eight Cary restaurants are participating with fixed menus and special prices. 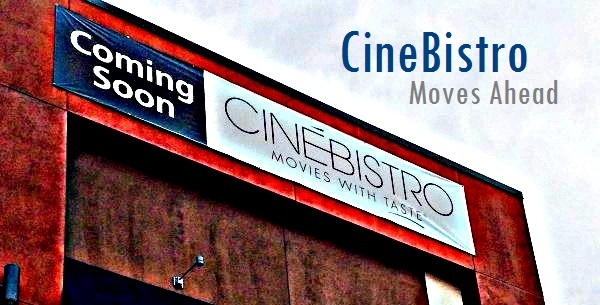 CineBistro will open in Waverly Place later this summer. 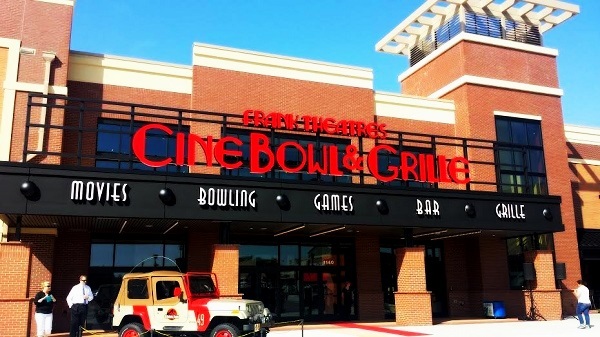 Cary, NC — CineBistro, set in Cary’s Waverly Place Shopping Center, is finally closer to its opening date. CaryCitizen attended a behind-the-scenes media tour to watch the installation of a new movie screen and to learn more about what’s coming.